Of course only the best for you! 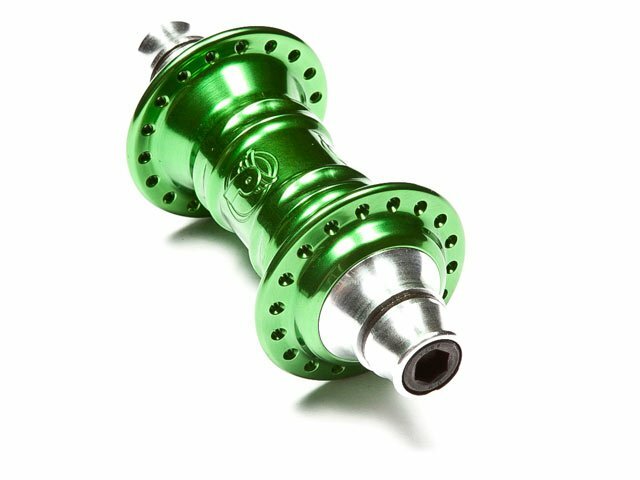 So you definitely need the Profile "Mini" Front Hub - green . 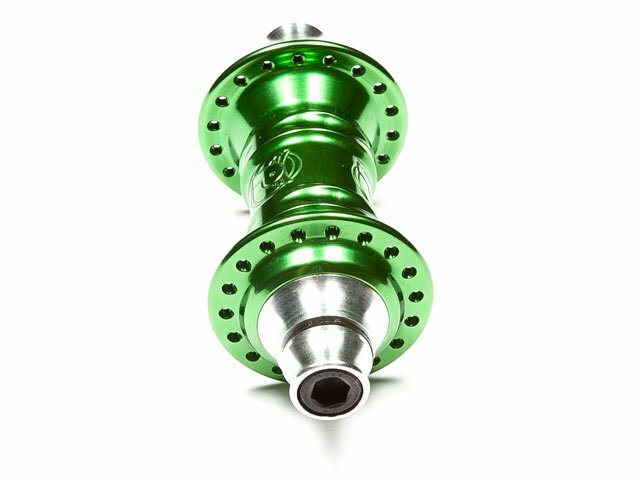 It is processed extremely high quality and has high quality precision bearings. 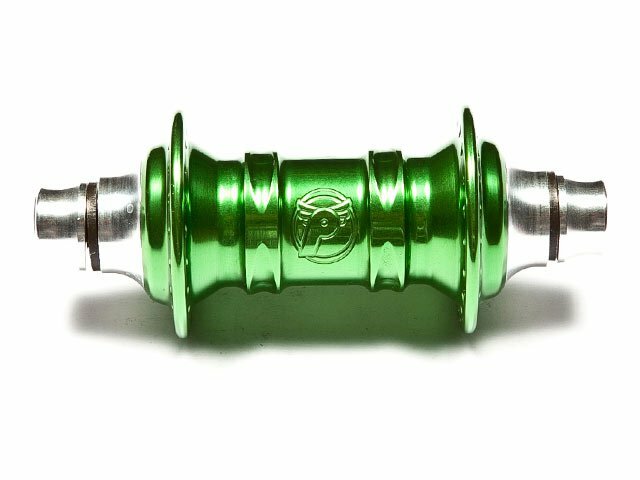 The Profile "Mini" Front Hub - green is "cult" and a "must have" to every front wheel.